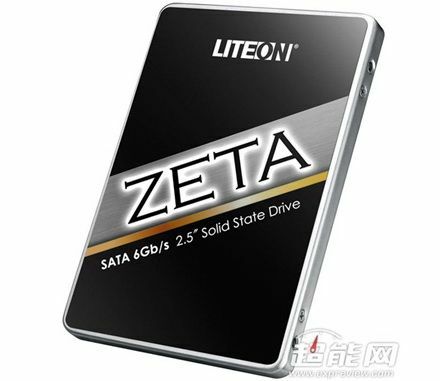 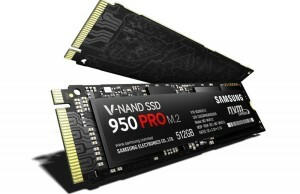 Corporation LiteOn start retail sales of SSDs line Zeta. 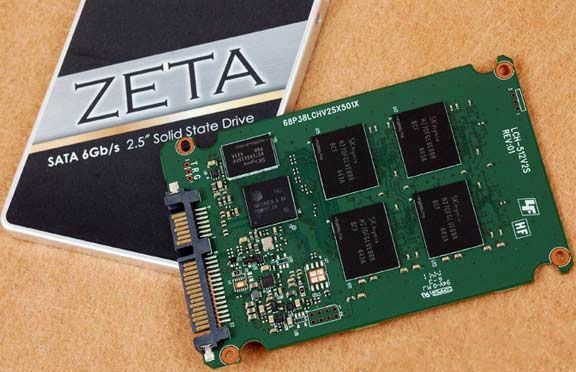 New products are available in three variants of 128, 256 or 512 GB, have the form factor of 2.5 inches, a thickness of 7 mm, support Serial ATA 3.0 interface with a bandwidth of up to 6 Gb / s.
Based on the controller Silicon Motion SM2246EN16-nm microchips and flash memory MLC NAND from the company SK Hynix, and in different capacities models use different memory chips: H27QFGLVEB8R and H27QEGLUDB8R. 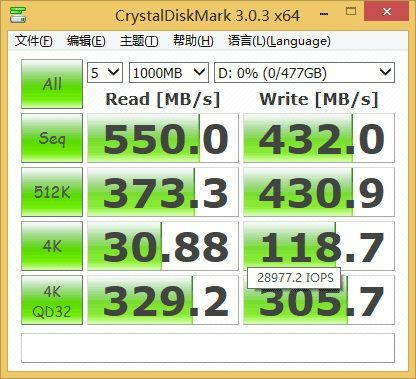 Declared by the manufacturer sequential read speed for all models Zeta is about 530 MB / s. The recording speed is varied from 160 to 430 Mb / s. Number of IO in 1 s. with the blocks of 4 KB data – from 67 500 to 83 500 and when reading from 37 500 to 80 000 for recording. 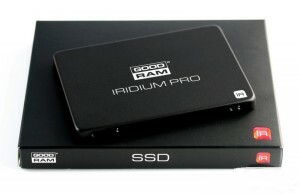 Drives support 256-bit AES-encryption, as well as the team TRIM.